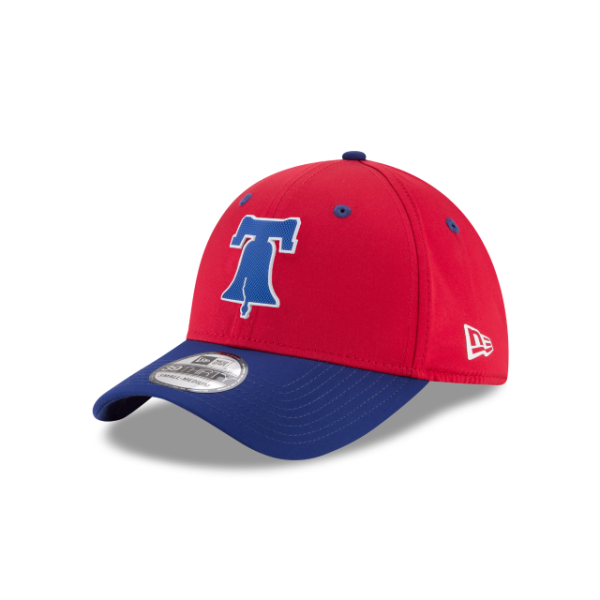 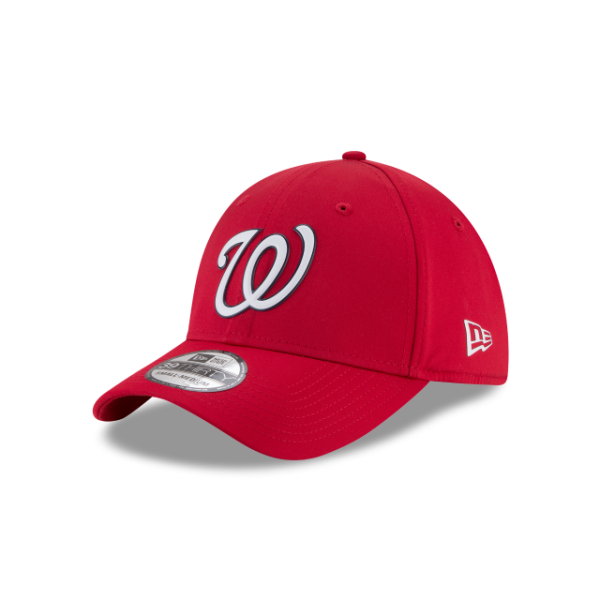 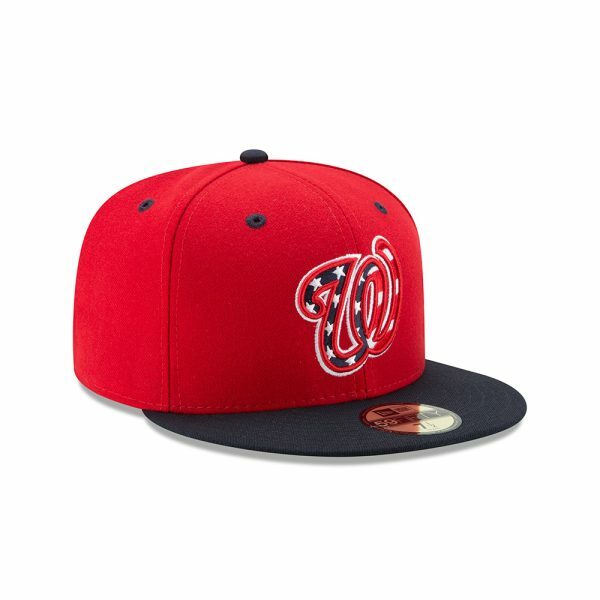 Constructed from a new Featherweight Poly, the Washington Nationals ProLight 39THIRTY is the lightest cap weâ€™ve ever made for Major League Baseball. 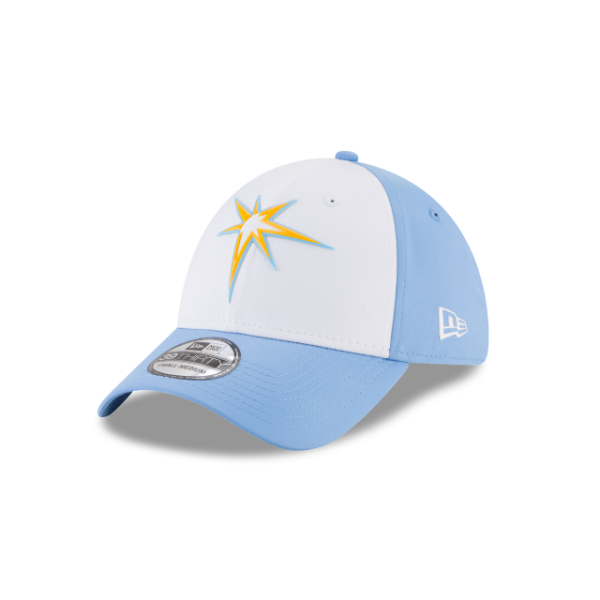 While 25% lighter than previous fabrics, the new Featherweight Poly retains moisture wicking and UV protective performance attributes. 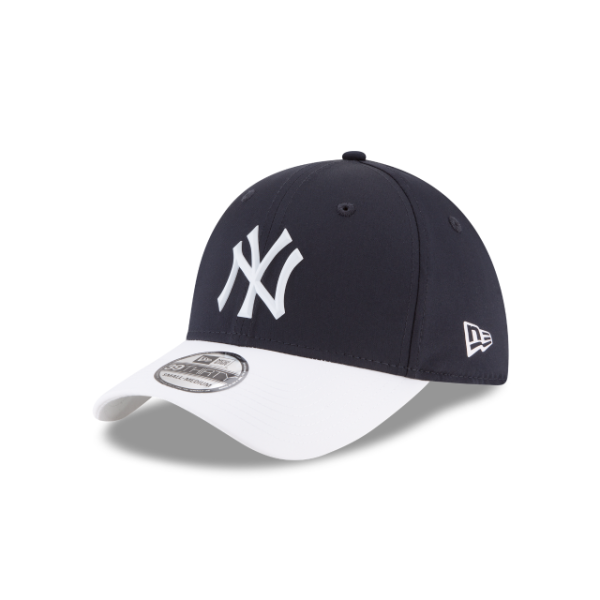 Weâ€™ve replaced embroidered Yankees logos with beveled rubber badges for a modern look.